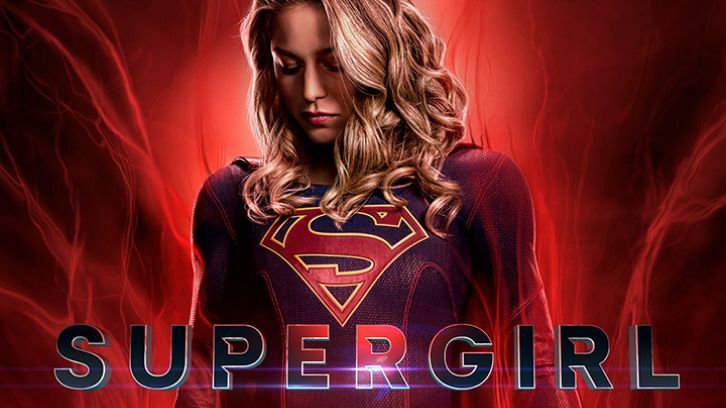 Siris King recaps this weeks Supergirl. A lot of things happening in this episode. There is another Kara. Tensions between aliens and humans are slowly increasing.